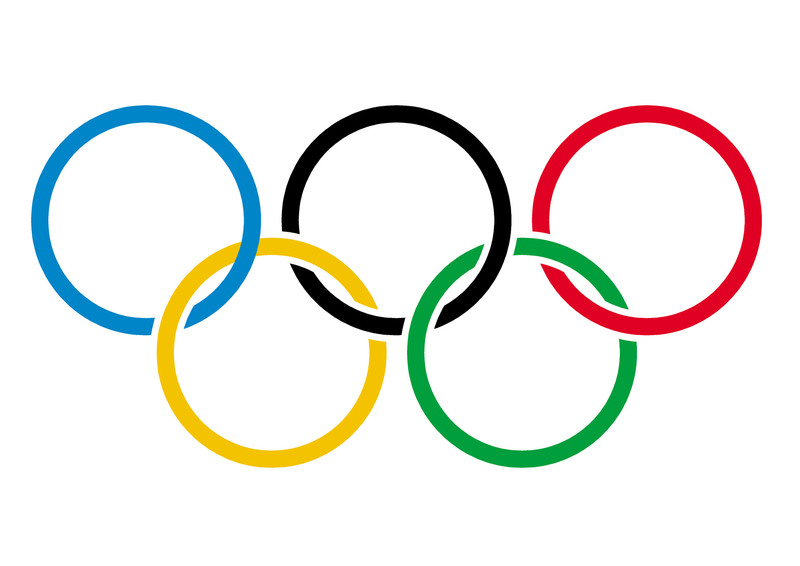 The olympic rings is an important olympic symbol. Each country that participates in the games is represented in the colors of the Olympic rings. 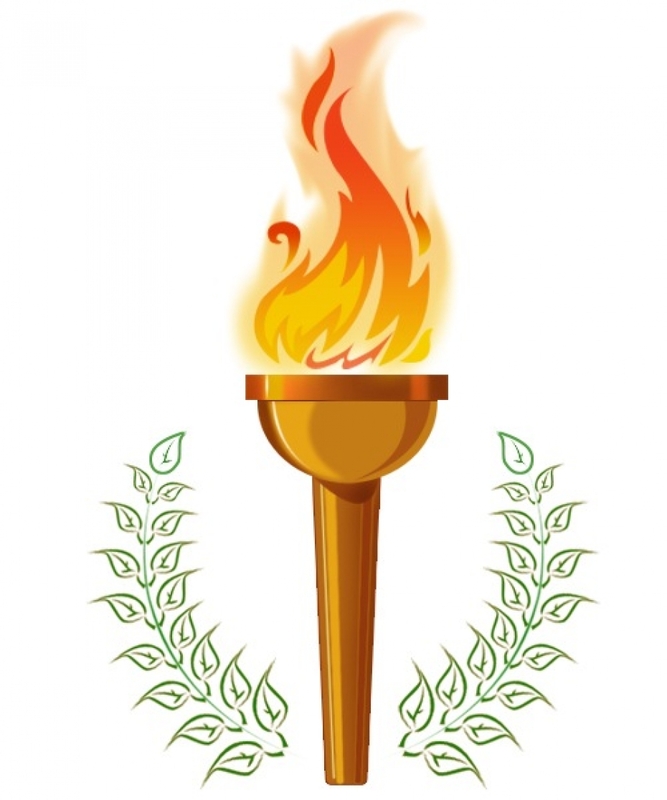 The olympic flame is another important Olympic symbol. The flame commemorates the theft of fire from the Greek god Zeus by Prometheus. 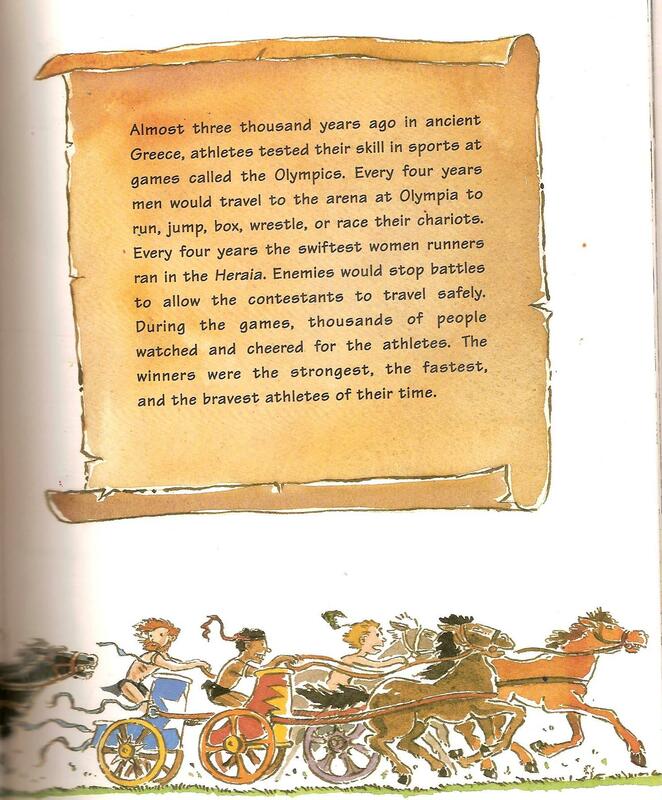 Every Olympics, the torch makes its way from Greece to the host country in the weeks prior to the games. 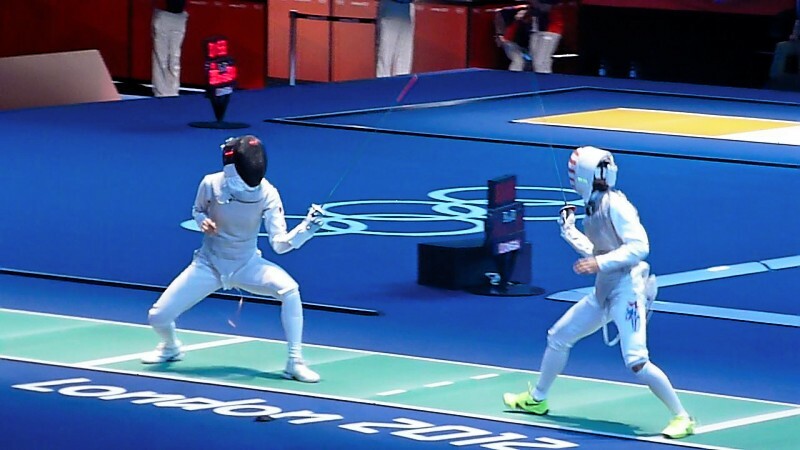 Take a look at the upcoming Olympic Games! 2026 - Winter Games in ? 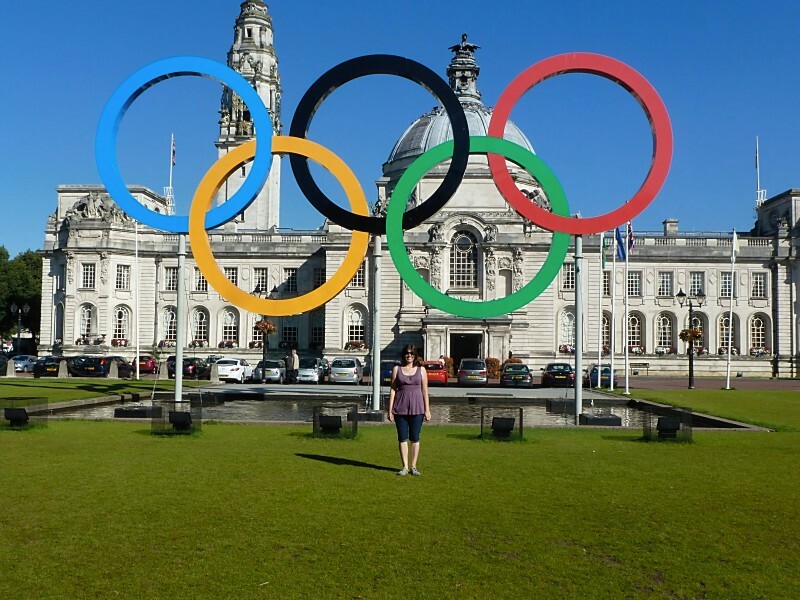 Ms. Tanner Goes to the Olympics! 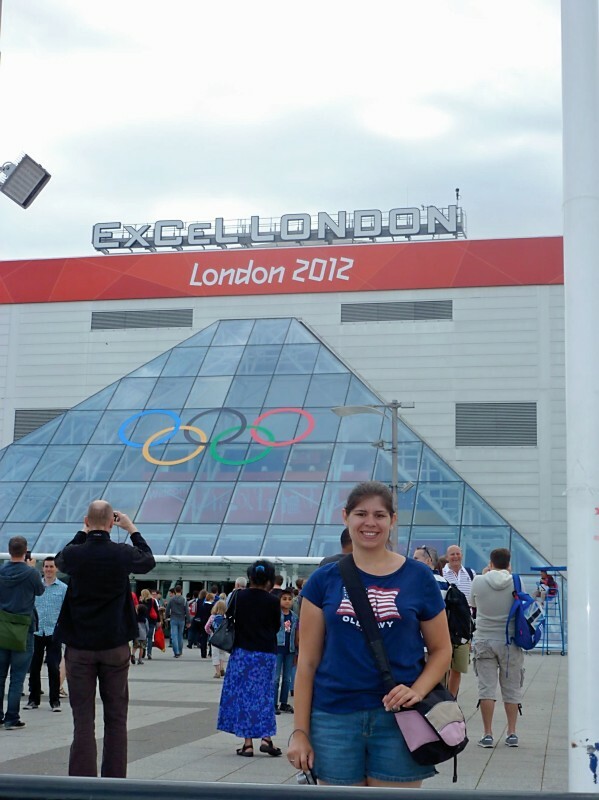 In 2012, I went to the Summer Olympics in London, England. 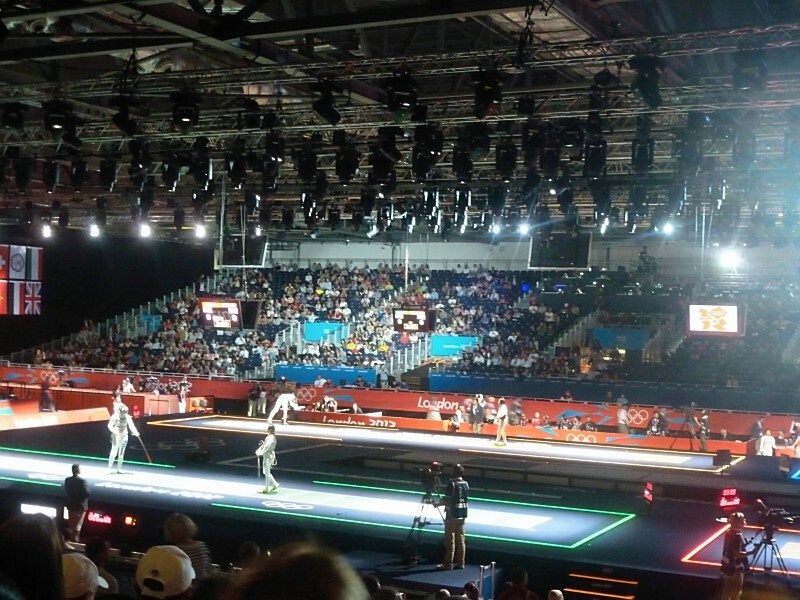 I got the chance to see women's fencing. It was amazing seeing all of the people there for the Olympics! Check out some of the pictures!